Why just play in the sprinklers when I can show off my mad skills? I can jump like no other. 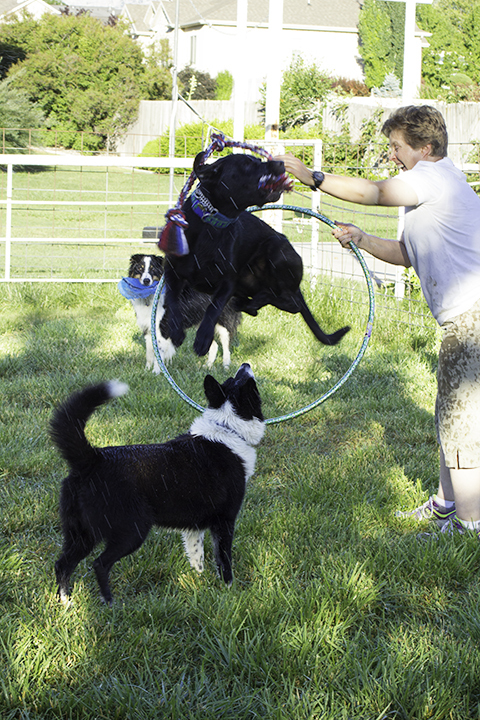 This entry was posted in Photography and tagged dog training, dogs, dogs at play, jumping dog, water fun.